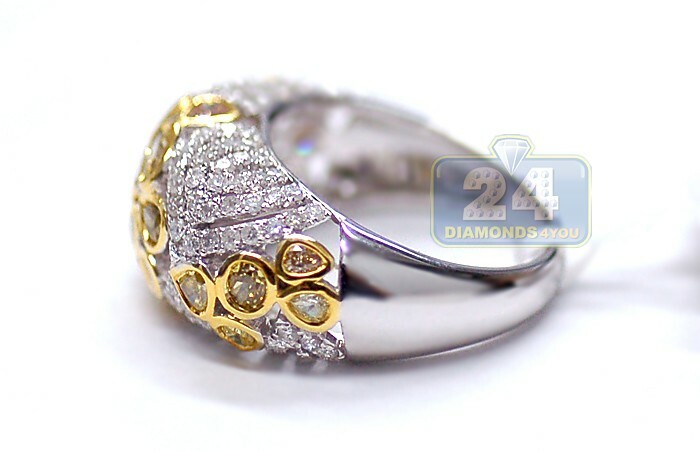 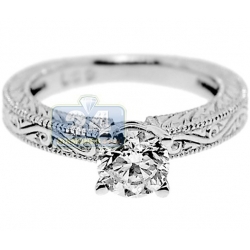 Charming fancy diamond ring is treasured as a symbol of everlasting love and perfection! 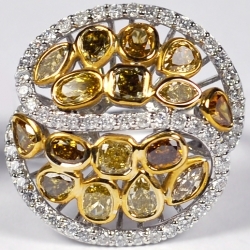 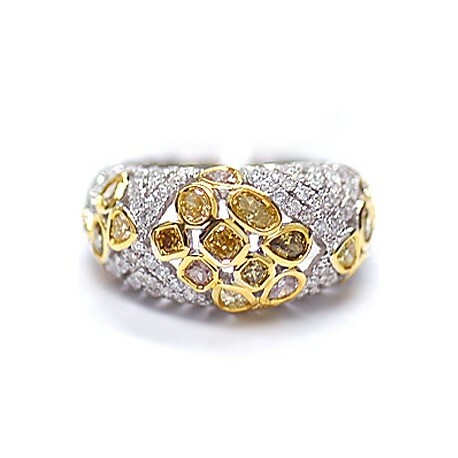 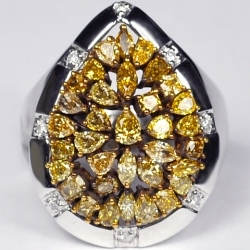 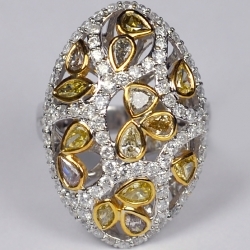 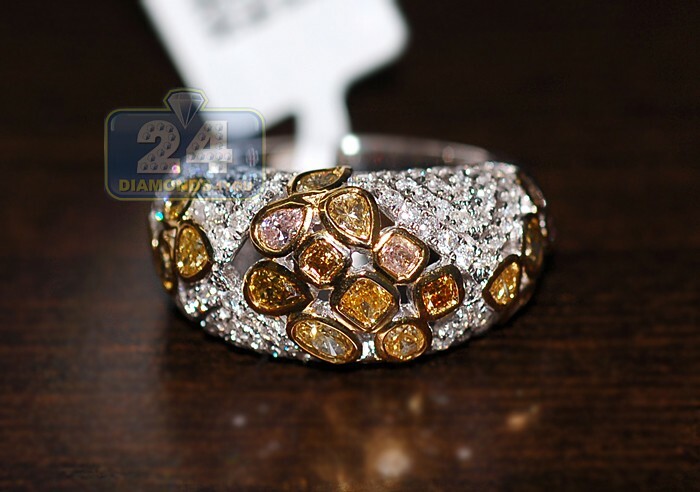 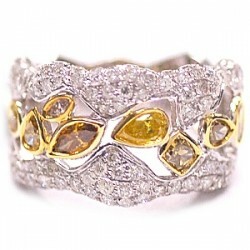 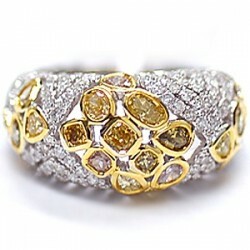 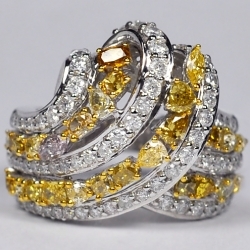 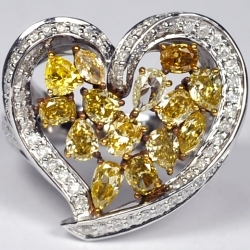 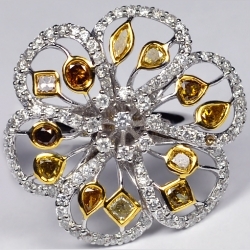 This magnificent jewelry piece offers impressive combination of fancy yellow, brown, cognac & icy white diamonds. 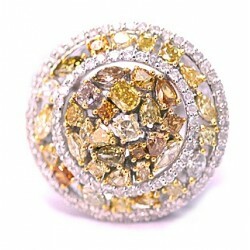 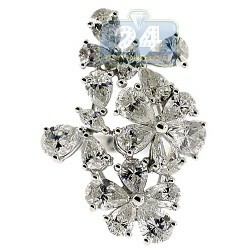 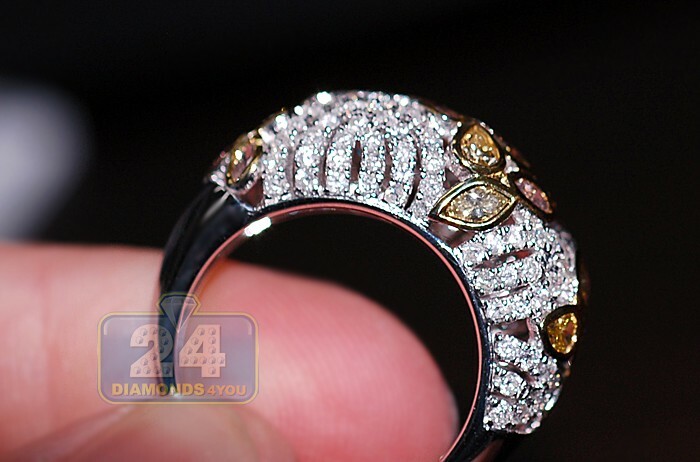 All eye-catching stones are weighting 2.55 carat. 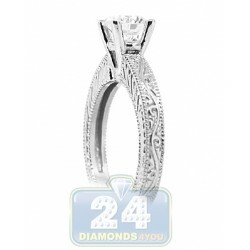 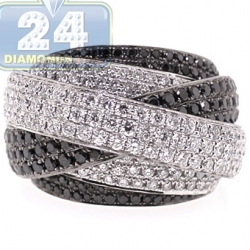 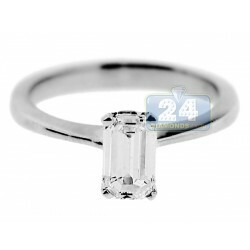 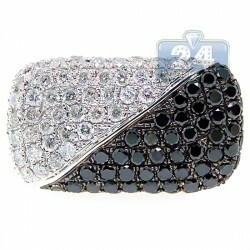 The jewel is artfully handmade of 14k white gold with high polished finish. 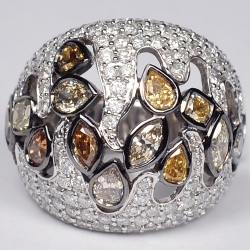 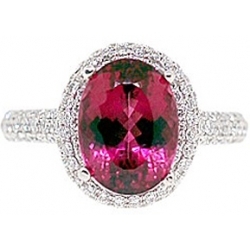 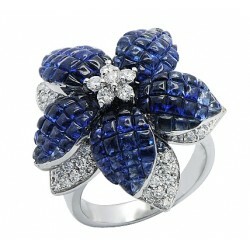 Our gorgeous ring will make a lovely addition to your jewelry collection!